The Jonian coast is characterized by wide beaches and a limpid water sloping gently into deepness. 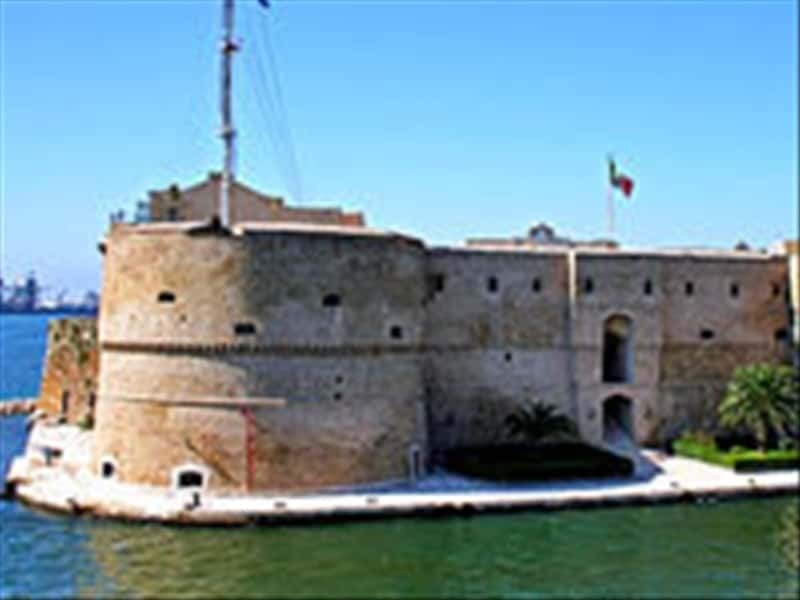 Taranto, also known as "the city of two seas", is the gem of this coast, with its gulf rich in history and its well-renowned cuisine. In Taranto Murge there are deep ravines resulting from the action of ancient rivers as well as several karstic caves where a flourishing rock-settlement civilization rose since prehistory. Often a haven for shepherds and peasants, these same caves were used in Middle Ages as a place of worship by Basilian monks. Taranto hills are characterized by olive trees and vineyards, which produce excellent DOC wine, such as Aleatico di Puglia, Lizzano and Primitivo di Manduria. This destination web page has been visited 74,840 times.